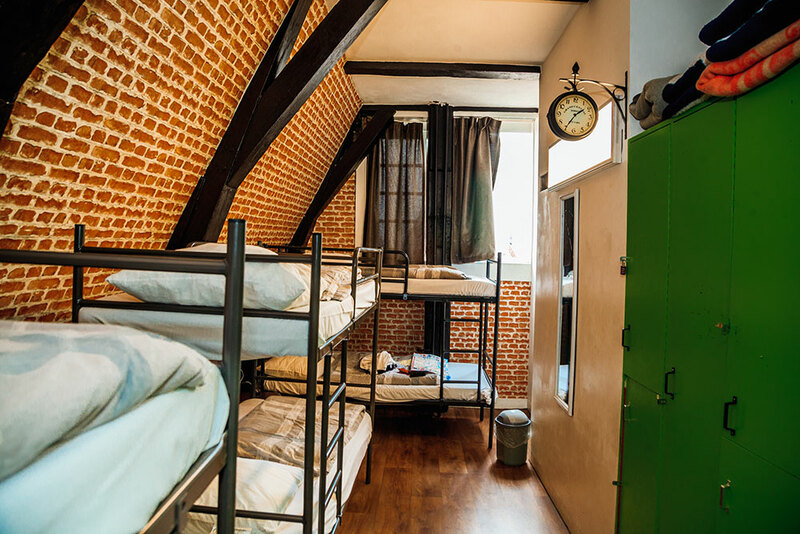 International Budget Hostel is happy to welcome you! 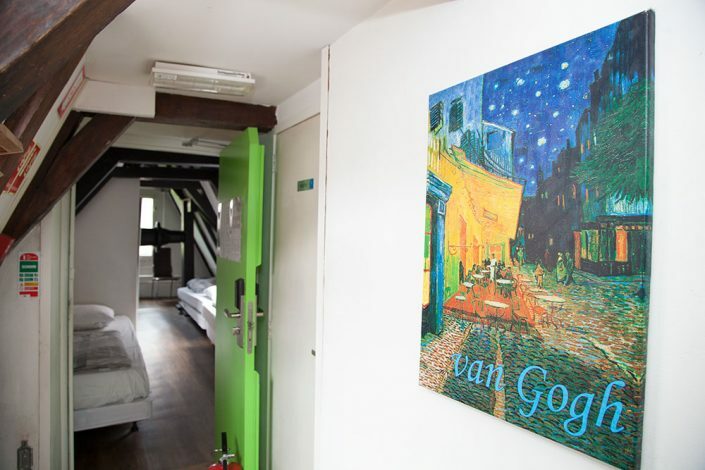 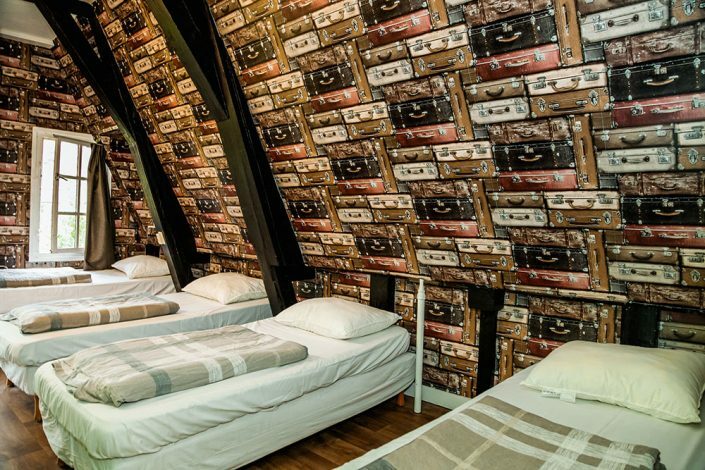 The International budget hostel is a former 17 century warehouse located in the heart of Amsterdam on one of the most beautiful canals in the city. 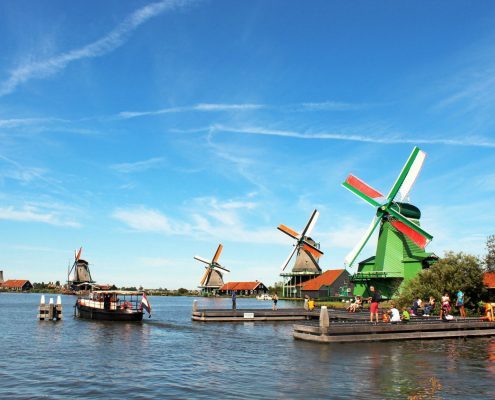 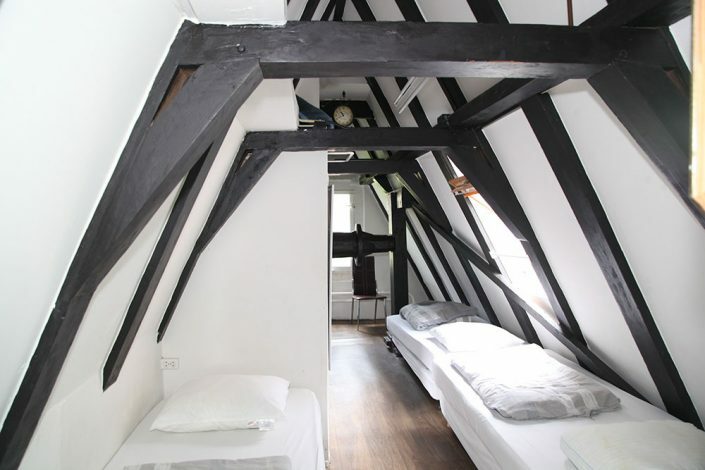 It is a few minutes walk from the Leidseplein and very close to the museums. 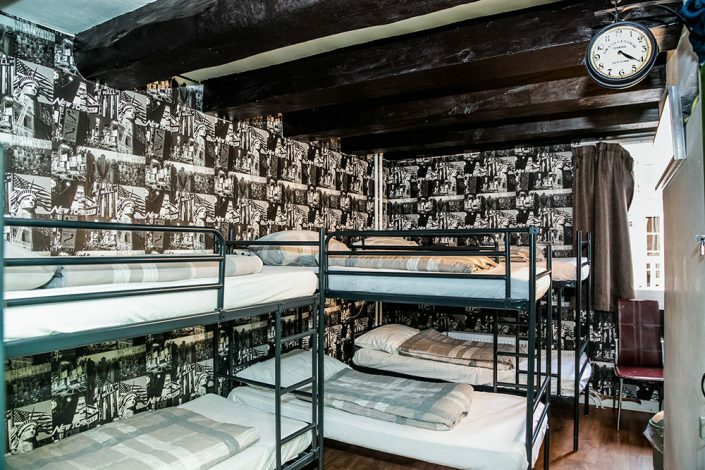 It is mostly a back-packer, student and young people’s hostel. It has 4 persons rooms with shared facilities and private rooms available. 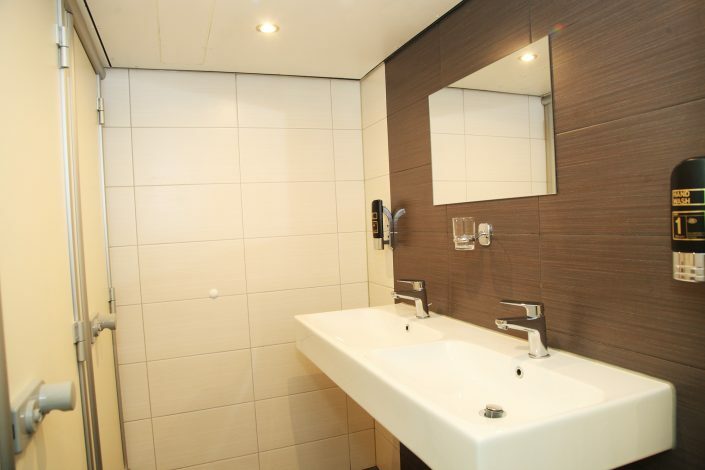 Internet station is available at the reception area. 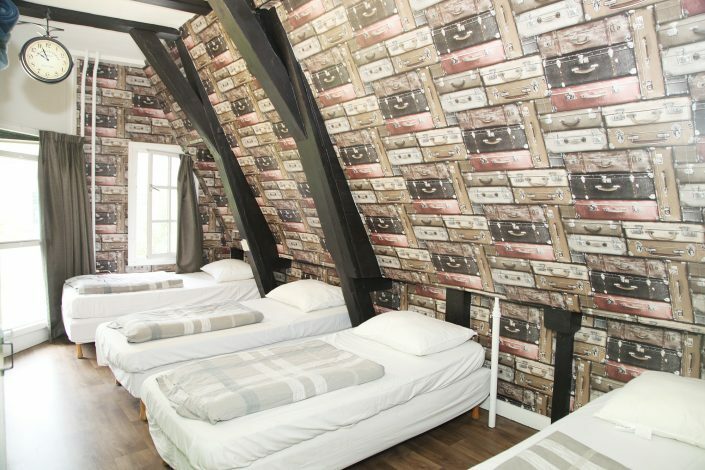 Free Internet Access Wifi in all rooms. 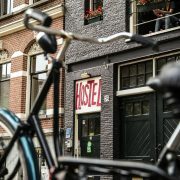 We hope you find an offer that hostel your needs and chose to stay with us. If you got any questions please do not hesitate to contact us. 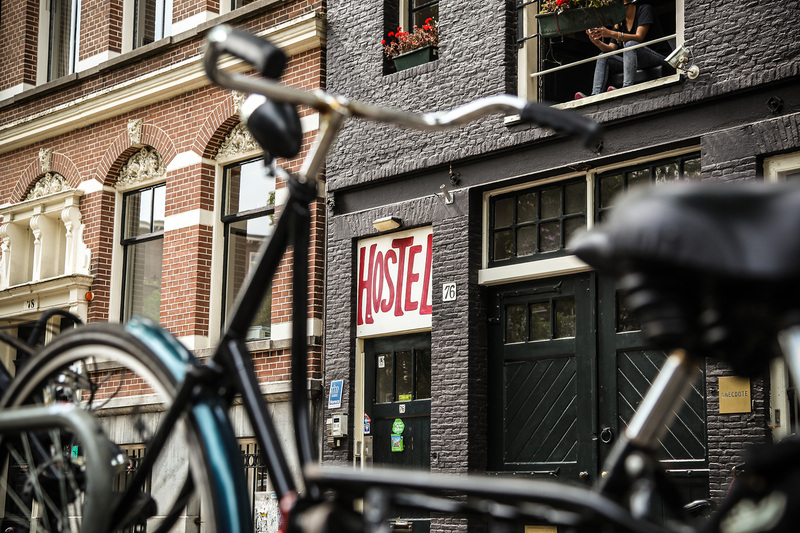 Susanne & Kadir | Hostel Reservation. 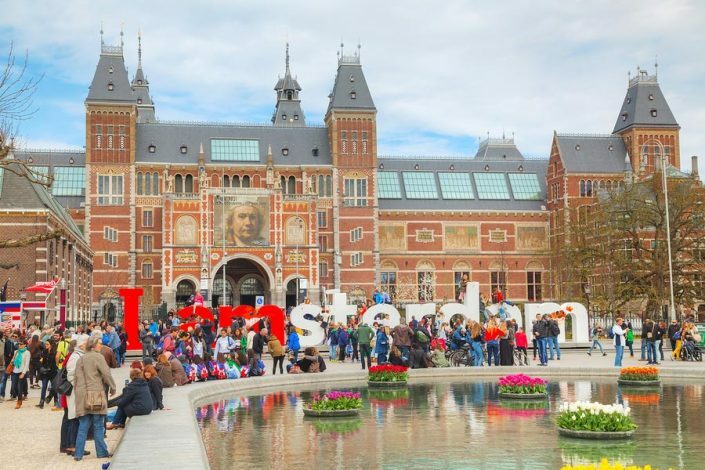 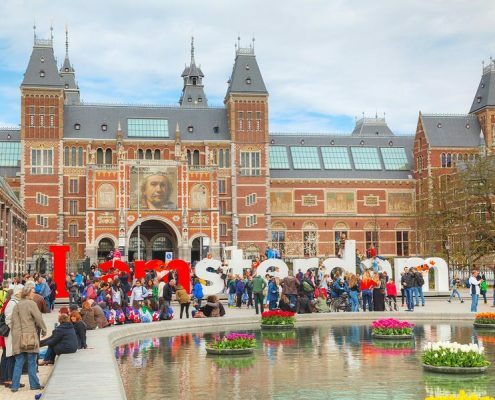 This pretty square always crowded with people features a large park bordered by impressive museums, including the Rijksmuseum and Van Gogh Museum. 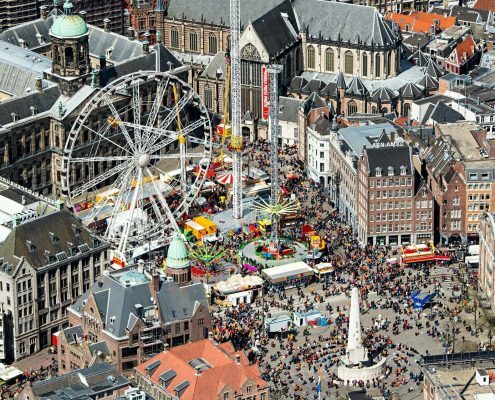 Amsterdam’s lively Dam Square offers you sights such as the Royal Palace, a neoclassical artwork and former home of the Dutch Royal Family. 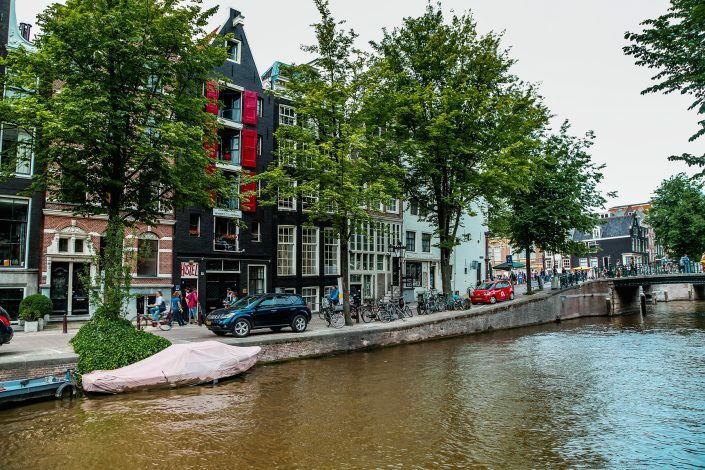 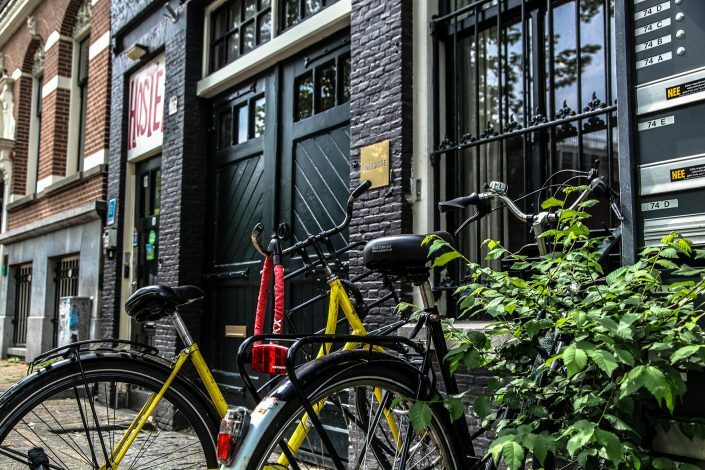 We are located in the center of Amsterdam surrounded by Malls, Bars, Cafe, Disco, Coffeeshops and Boutiques.